SCROLL DOWN FOR A VARIETY OF QUINCEANERA INVITATION COMPANIES IN HOUSTON AND SURROUNDING CITIES! All our vendors are trusted vendors and will ship all over the United States and beyond. Whatever style you want, they can do. 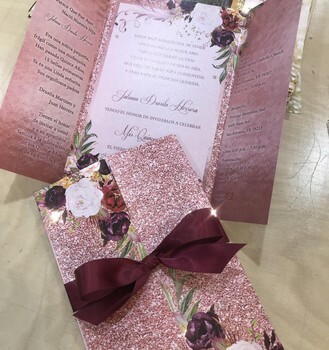 Custom invitations, standard invitations, full custom party supplies and so much more. 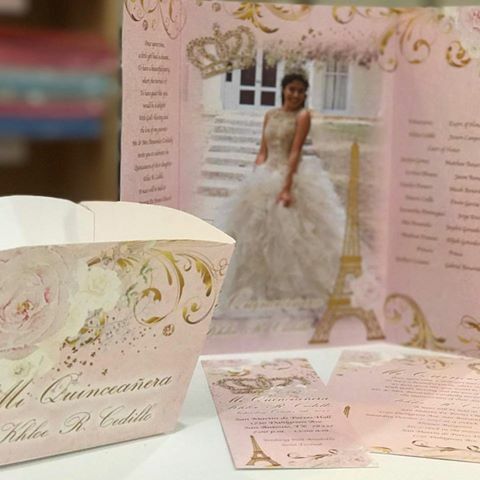 Be sure to mention My Houston Quinceanera to get your discount!